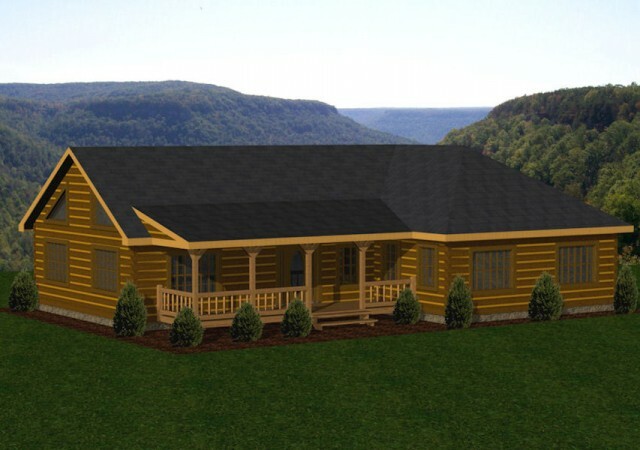 Battle Creek Log Homes offers a full selection of single-level log cabins ranging from 1,000 square feet to 2,000+ in a variety of layouts. 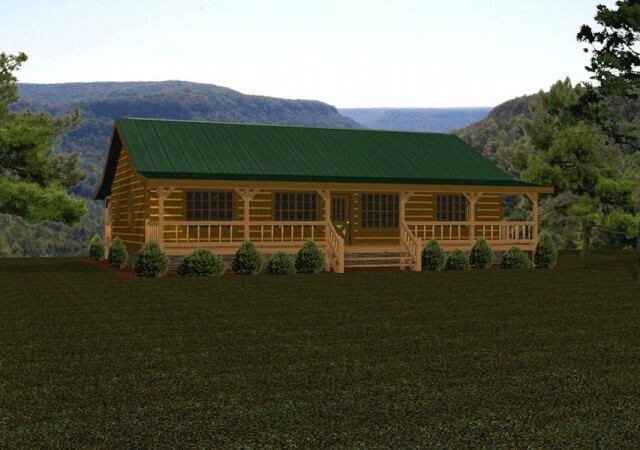 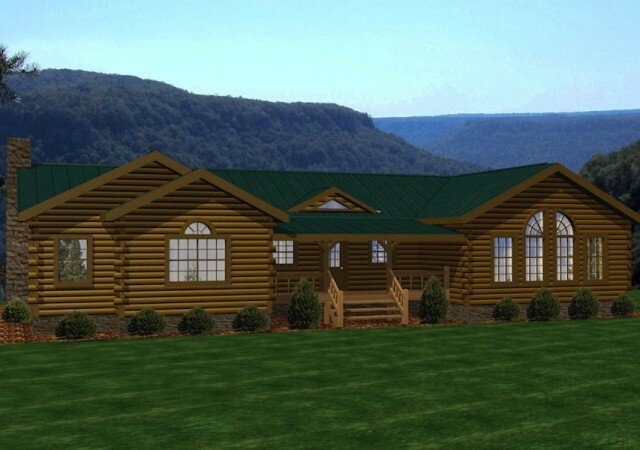 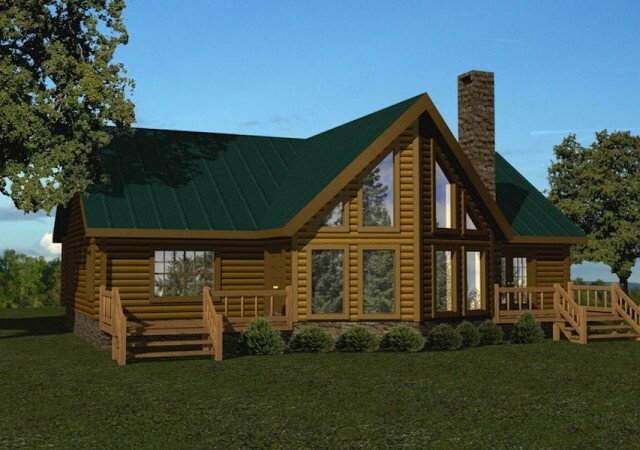 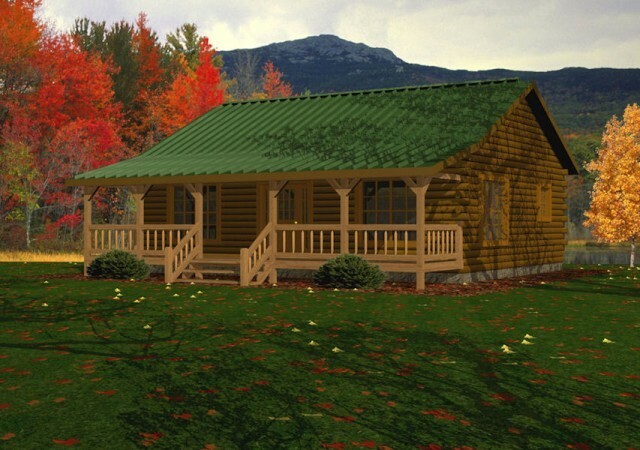 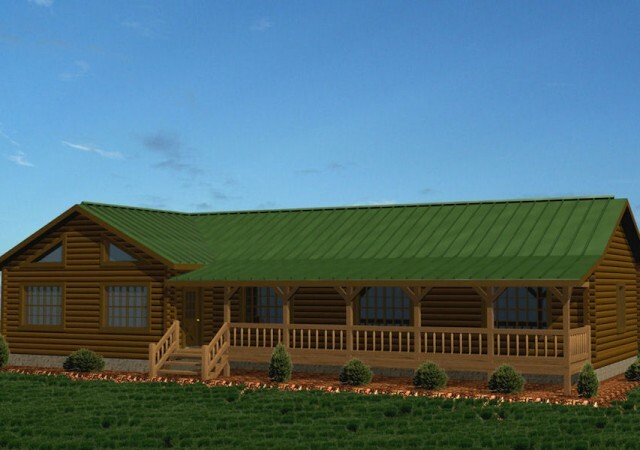 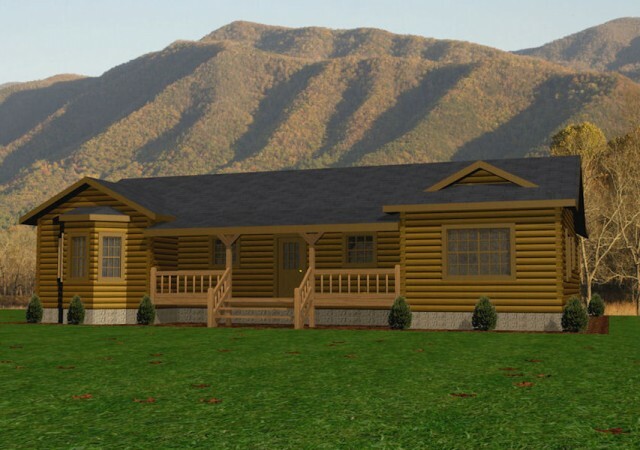 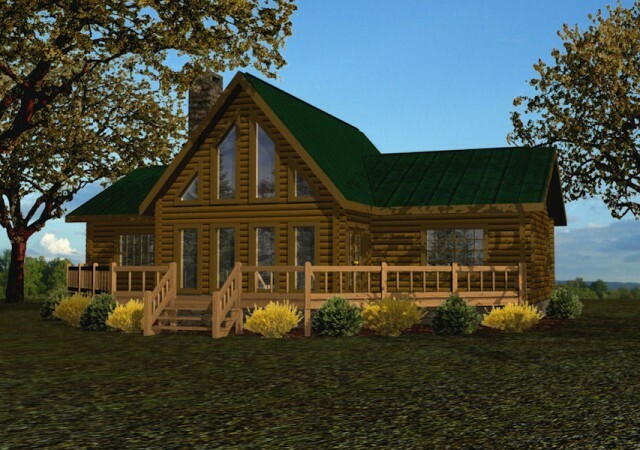 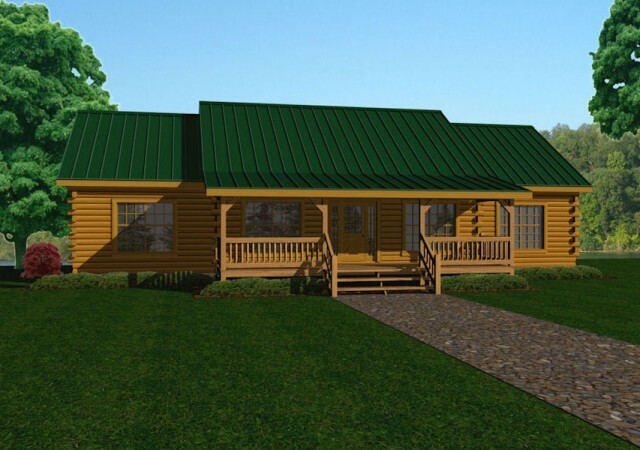 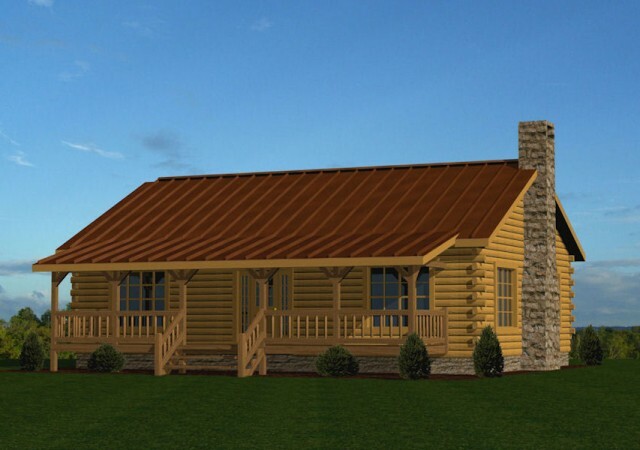 If you are seeking a beautiful single-story log home, the Single Level series is for you. 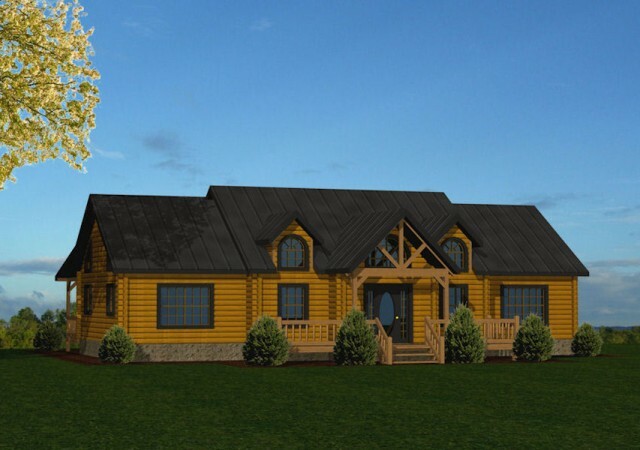 Explore the single-level log home floor plans below to learn more about our Single Level series and find your ideal floor plan.